This is a festival for Y1 pupils. On arrival they will be split into small groups and take part in activities designed to encourage team work, problem solving and basic orienteering in the form of a treasure hunt. This is an inclusive festival, please let Jen know if any of your pupils have additional needs as soon as possible so that we can do our best to make the festival accessible to all. You may bring up to 1 class – if there’s space further classes will be accommodated. 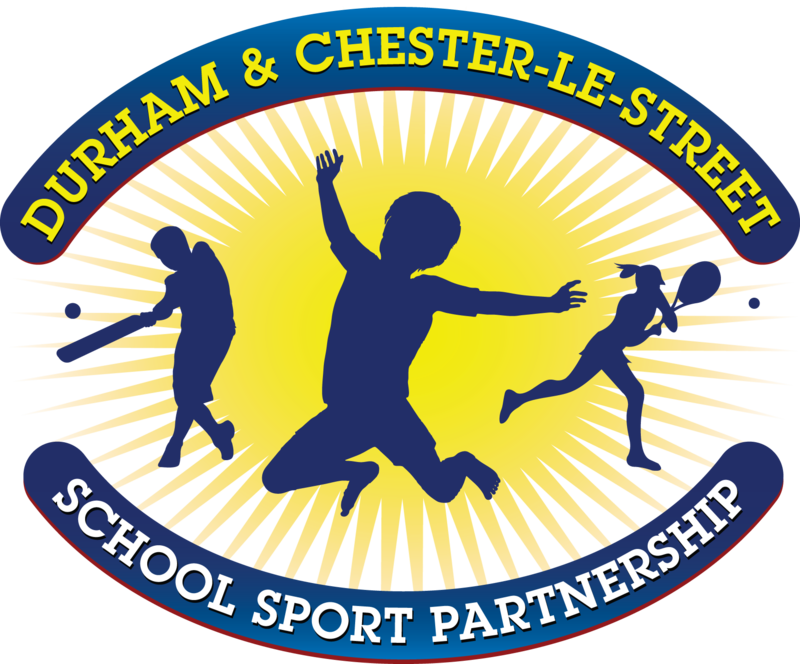 Copyright © 2019 Durham & Chester-le-Street School Sports Partnership. All rights reserved.